Live Large in Town! 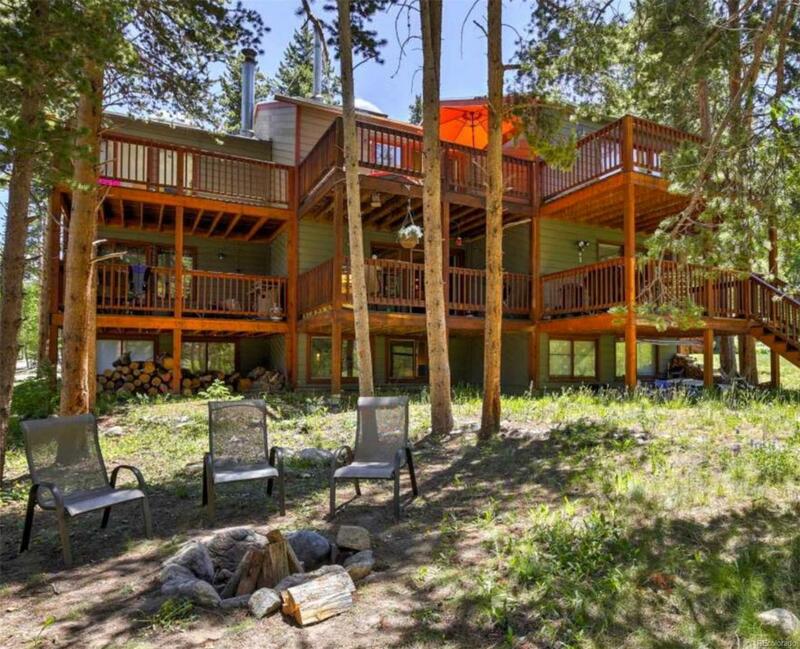 Beautifully Remodeled, Turnkey 3BD/3BA Mountain Modern Town-Home. Huge Lot with fire-pit. Close To Main St. & Ski Lifts By Foot/Ski (Via Trail), By Car/Bike (<1 mile) or Free Bus to Lifts/Town One Block Away. Open Floor Plan w/Gourmet Kitchen, Wood Floors/Wood Stove. Large Master Suite w/ Vaulted Ceilings/Skylight. 2 Big Decks. Lower Level Can Be Locked-Off. Great Setting; Trails/Wildlife Right Out Back Door. Very Well Maintained. Great Storage. Solid HOA, Low Dues, New Roof.